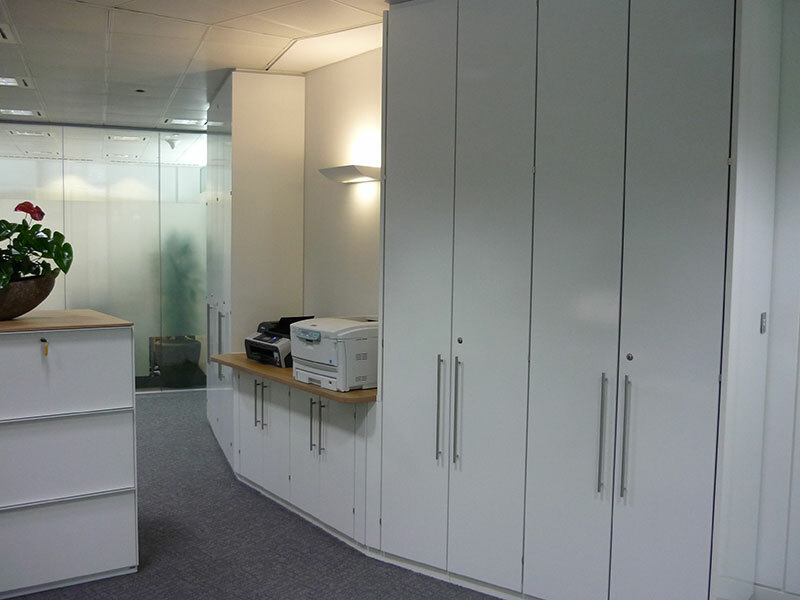 James Tobias is a leading UK manufacturer of office space storage products and solutions.  They have been providing high quality office storage solutions for over 25 years and are consistently regarded as one of the UK’s leading storage-wall manufacturers. 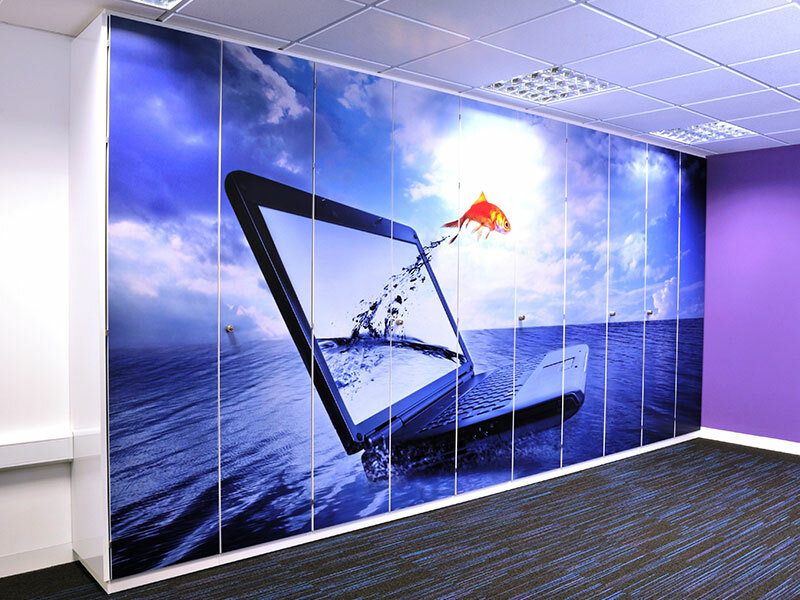 James Tobias offer a wide range of storage walls, with bespoke designs to suit specific workplace environments. 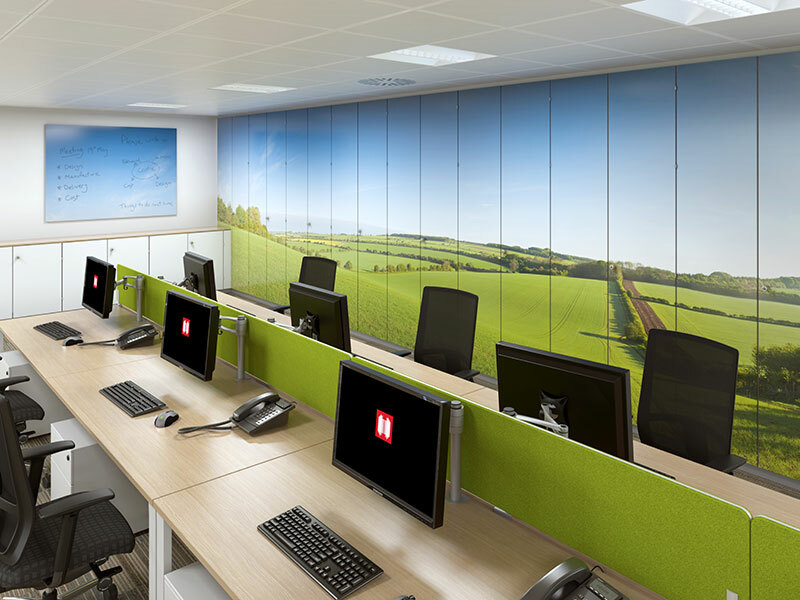 These flexible solutions maximise the available space while minimising installation time and office downtime. 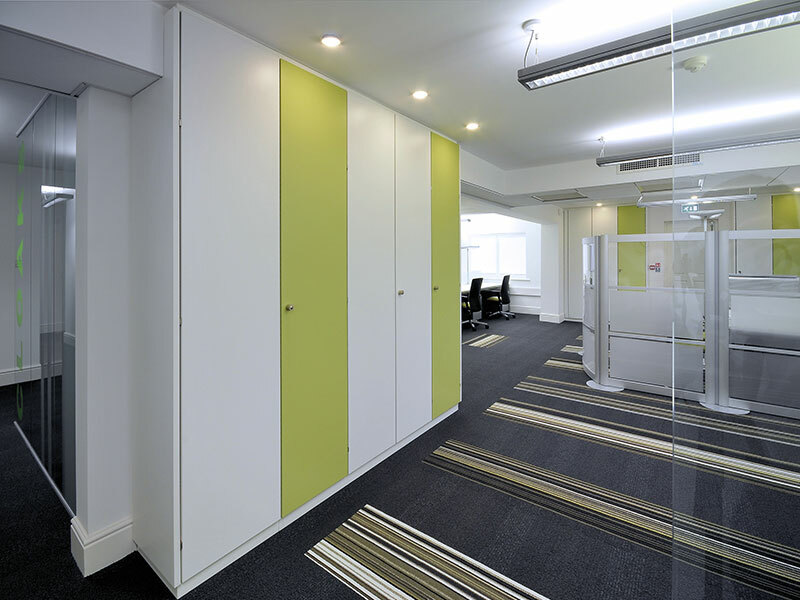 James Tobias offer a wide range of bespoke office solutions, not only with their unique storage solutions, but also movable dividers, walls, shelving and lockers. 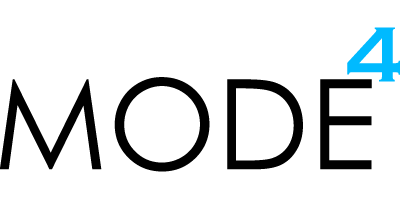 We work with a wide range of businesses – both in our local markets of Basingstoke and Reading, as well as international brands – helping them to plan their work space efficiently, with the best James Tobias furniture for the job-in-hand. 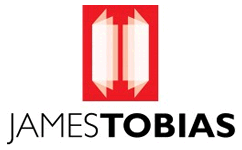 From the initial office design, to product delivery and support, we work tirelessly as your trusted James Tobias partner in the UK helping maximise your office furniture budgets.